Anthem patch 1.04 is planned to be released next week and EA and Biowave have shared some of the improvements and changes that it will bring to the table. 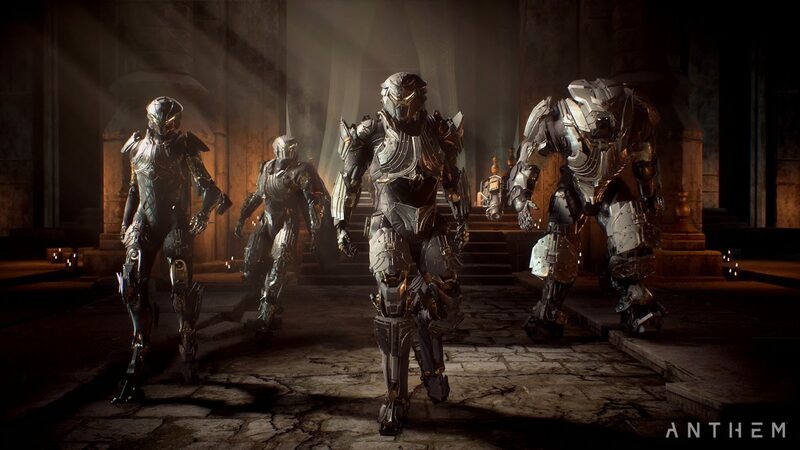 The upcoming changes were shared during an Anthem developer livestream yesterday and summarized on the Anthem subreddit. The most important changes include improvements to Forge and Bioware’s plans for the Elysian Stronghold Chests feature. In addition, FOV sliders will be added to the PC version of the game alongside the promised DLSS support. Bioware mentioned that the team is still looking into SLI support. The summarized changes have been included below. Interesting to note is that the full patch notes are said to be quite extensive – roughly 13 pages. Anthem is available now for PC, PlayStation 4 and Xbox One. We’ll update once we learn more about next week’s 1.04 update.